I’ve been a bit quiet with posting lately but that doesn’t mean it’s been quiet in Northwood! There’s been a buzz of activity over the last few weeks, particularity with the rapid growth of our young trees. Only a few years old, they’re already sticking their top branches up above the grass line for visitors to spot them. Northwood is now starting to look like young woodland. Not only have the planted trees been doing well, but so has the natural regeneration. Oaks are popping up all over the place with the occasional tiny beech, ash and hawthorn. And as for the willow, well that almost as tall as me (and I’m 6ft!). The Wednesday South Downs National Park Volunteer team along with National Park Ranger Chloé were recently out helping to protect these young saplings by surrounding them with plastic 1.2 metre plastic tubes. There has been such a good level of natural regeneration this year, it would be such a pity if the deer and rabbit got to them first. With all the hard work from so many volunteer groups ‘tubing up’, we should have a woodland before you can say Rise of Northwood! Although, as we discovered the other day, it’s not just the deer and rabbit we have to watch out for. Whilst checking an area of trees planted last year, with the help of Chichester Conservation Volunteers, we discovered that something else had been killing off the trees. Each tube we lifted off a dead tree had a grassy ball inside belonging to a field vole. These were nests that were no longer in use but the damage had already been done. Once inside the tube, the voles would build a nest and fell the tree. Even if the tubes were pressed firmly into the ground, they can never be 100% vole proof. From 450 trees checked, 82 had been damaged by vole. But fear not, these little critters haven’t beaten us yet. Plan B will be to replant those damaged/felled trees in the autumn and protect them with a much thinner tree spiral guard instead. Hopefully this time, the tube will be not as ‘cosy’ to set up camp. We’ll also bury the guards into the ground a little just for good measure. I’ll keep you posted on how we get on.  This entry was posted in Uncategorized and tagged #Nationaltrust, #riseofnorthwood, #Slindonestate, @sdnpa. Sounds like you need more Barn Owl nest boxes. We’re working on it! We have two active nest sites on the Estate this year which is very exciting.